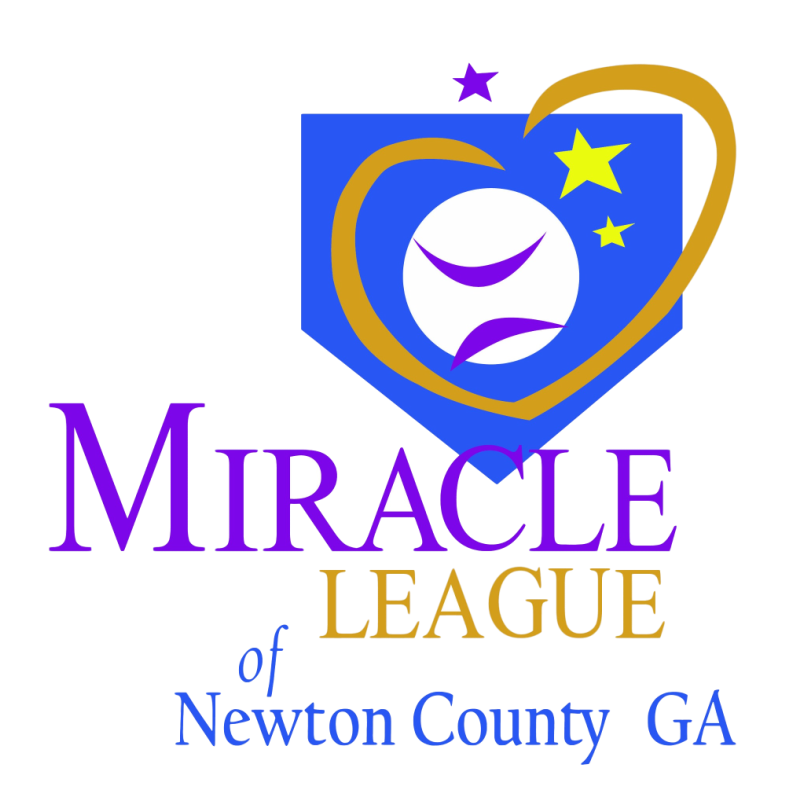 We are seeking Buddies for The Miracle League of Newton County. You are probably asking yourself “What is a Buddy?” A Buddy is one of the most vital elements of a Miracle League game and it’s the pairing of each player with a volunteer helper. The Buddy is there to assist the player on and off the field during the two-inning game. Buddies can be fellow schoolmates, parents, college or high school students, athletes, business leaders, Boy Scouts, Girl Scouts, or any individual or group who wishes to volunteer their time to give the gift of baseball. BUDDY stands for “Because Unbelievable Dedication Deserves YOU! You can volunteer to be a Buddy for one game or you can volunteer for all games. 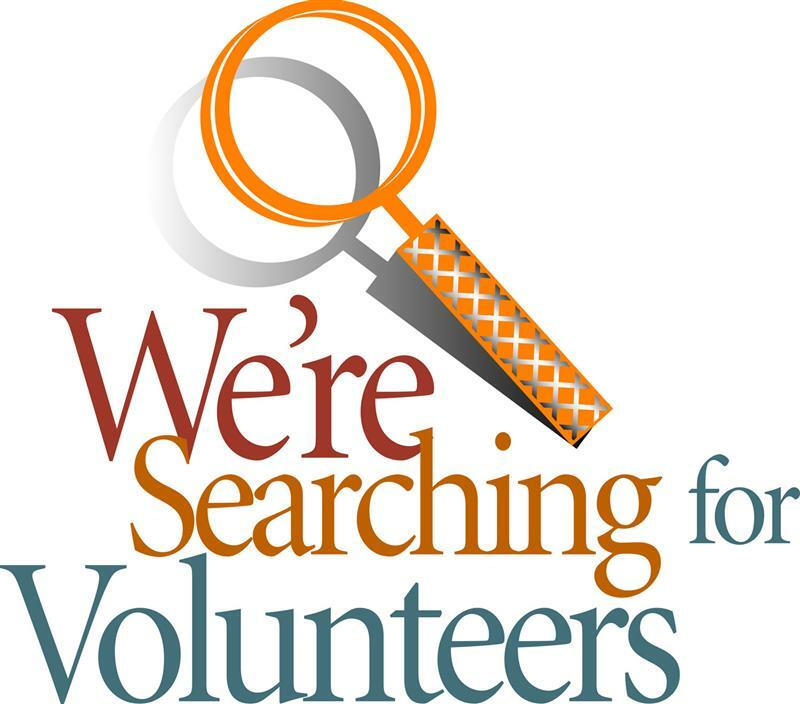 If you are interested in becoming a Buddy, please click the button below for an application. You may also pick up an application at the NCRC Turner Lake Complex located at 6185 Turner Lake Road NW, Covington, GA 30014. Once you have completed the application, please return to Dena Hill. The forms can be faxed to (770) 784-1988 attn. Dena Hill or you may email the completed form to dhill@co.newton.ga.us. If you have any questions, please contact Dena Hill at (770) 786-4373 ext. 1050.